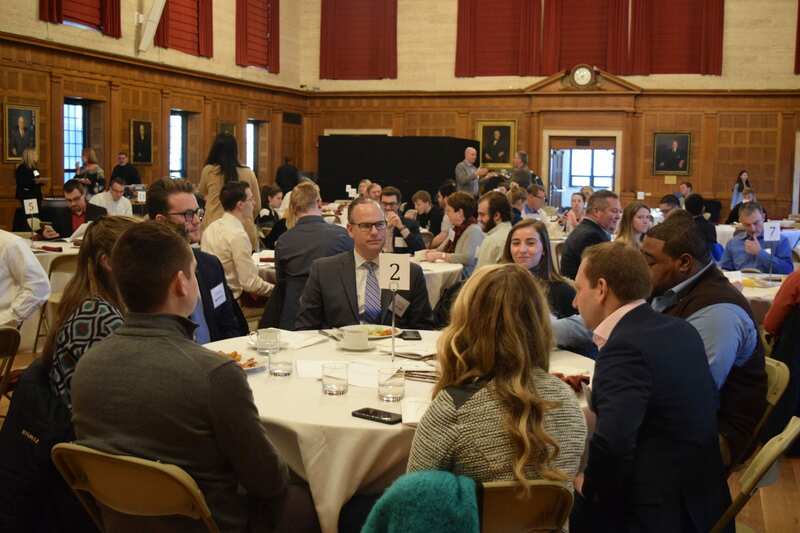 Our annual Appreciation Breakfast was held on Tuesday, January 22nd from 7:30am – 9:30am in Watson Auditorium, recognizing partners of Wentworth’s co-op program. Each year, approximately 1800 students complete a mandatory co-op as part of their graduation requirements. Without the support of employers and internal partners this program would not be possible. This year, over 60 employers were nominated by Wentworth students as Co-op Employer of the Year. 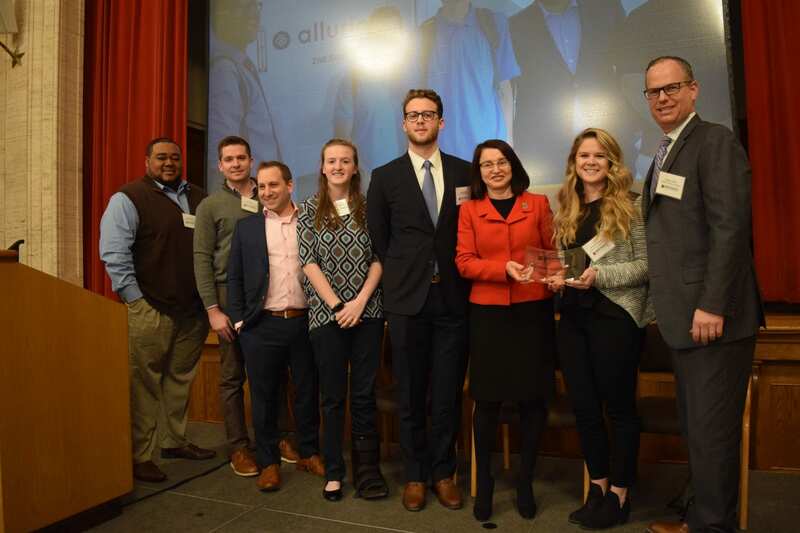 The staff reviewed each nomination and determined which employers would be recognized with a trophy based upon the nomination and the organization’s level of engagement with Wentworth for employment. We looked at the number of events the employer attended, the number of jobs and co-ops posted, and the number of students hired for co-op and the number of members from the class of 2017 hired as full-time professionals. The following organizations were awarded for their dedication to hiring Wentworth students. We thank you and appreciate all the organizations who support Wentworth Institute of Technology, the co-op program, and our students. We look forward to another year of successful hiring! To learn more about the co-op program and hiring Wentworth students please visit our website or email coopsandcareers@wit.edu.